So you want to operate your own truck or bus? Whether you’re already a driver looking to start up on your own, or you’re entirely new to the transport industry, chances are you’ve heard of something called an Operators’ Licence. Read on to find out what this is, why it matters, and how to go about getting one. So What Is An Operators’ Licence? Trucks and buses are dangerous things. They are extremely heavy, take a long distance to stop, have extensive blind spots, and need constant maintenance. The 2015 Bath tipper truck tragedy, in which four people died, is an unwelcome reminder just how dangerous large vehicles can be. Unsurprisingly then, the government and the EU decided a long time ago that there needed to be a system of regulation in place to protect the public from shoddily maintained and managed vehicles – and so the Operators’ Licence (or “O Licence”) was born. The aim of the Operators’ Licence regime is to set a strict code of rules that anyone wanting to operate a truck or bus must comply with. These rules govern everything from where you keep your vehicles, how often you maintain them, what records you need to keep, and even how much cash you need to have available in the bank. In short – every detail of how you run your business. Do I Need An Operators’ Licence? So How Do I get an Operators’ Licence? The main application form alone runs into 18 pages and 4 annexes, with a further 20 pages of guidance notes. On top of this, you will need to complete additional forms if you want an interim licence, or to specify a transport manager on your licence. As well as this, you will need to attach a raft of original documents, usually including bank statements, maintenance contracts and CPC certificates. In you intend to run goods’ vehicles, you will also need to post a Public Notice in a newspaper local to where your vehicles will be kept. It’s hardly surprising that many applicants choose to instruct a transport lawyer to help them complete the application. Once your application is made, it will be carefully looked at by the Office of the Traffic Commissioner. This is the body responsible for enforcing and regulating Operators. If the Traffic Commissioner has any concerns, he or she may choose to call you to appear before them at a Public Inquiry. As the name suggests, this is a public hearing in which the Traffic Commissioner will have the opportunity to ask you detailed questions about your proposed business. Here they can grant or refuse your licence. Because a Public Inquiry is not unlike a court hearing, prospective operators frequently choose to be represented at the hearing by a Transport Lawyer. What Happens If I Operate My Truck Or Bus Without An Operators’ Licence? This is, in short, an extremely bad idea. Operating vehicles without an Operators’ Licence is a criminal offence. 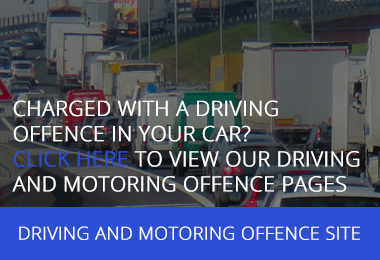 You can expect to have your vehicles seized and to be prosecuted in the criminal courts. If convicted you can expect a hefty fine and will find it almost impossible to ever get a licence in the future. Some Operator offences can even get you a prison sentence. Operating trucks and buses can be a rewarding, and in many cases lucrative, occupation. You are however, operating in one of the most highly regulated industries in the country. If in doubt, you should always get expert help from a Transport Lawyer. 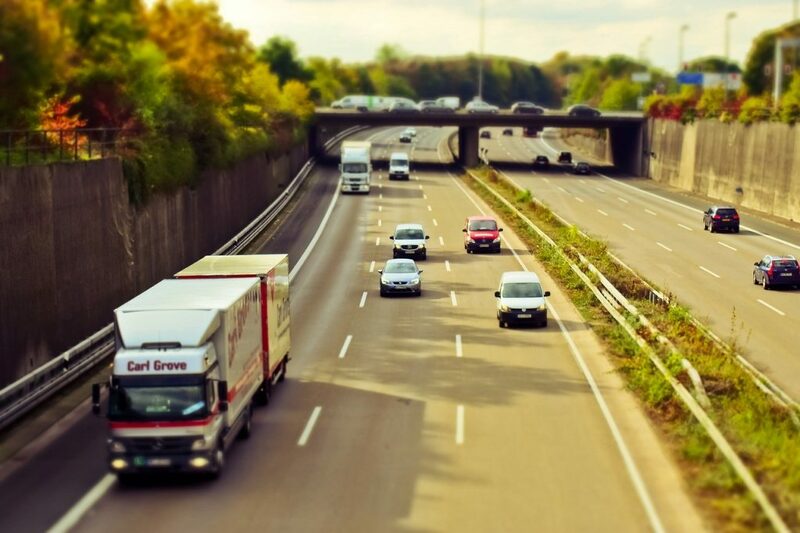 Smith Bowyer Clarke is a specialist, nationwide Road Transport Law Firm. Our lawyers are highly experienced in preparing Operator Licence applications, and in representing Operators and would-be Operators before the Traffic Commissioner at Public Inquiries, anywhere in the UK. 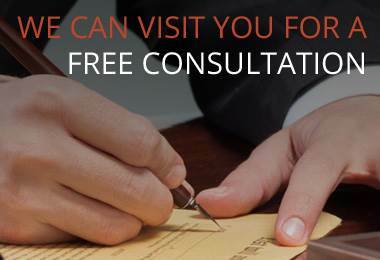 We offer fixed fees and free initial consultations and are always on hand for advice or even just a quick query. Get in touch to find out how we can help. This entry was posted in Other Transport Matters and tagged HGV, impounded, Law, Lorry, Magistrates Court, operator's licence, Public Inquiry, Seizure, Traffic Commissioner, Transport Lawyer. Bookmark the permalink. Follow any comments here with the RSS feed for this post. Comments are closed, but you can leave a trackback: Trackback URL.